BEWEL Hostel is located at the center of bangkok, close to khao san road and close to many touriste atraction like grand palace or wat po. It is also close to the pier to using boat. 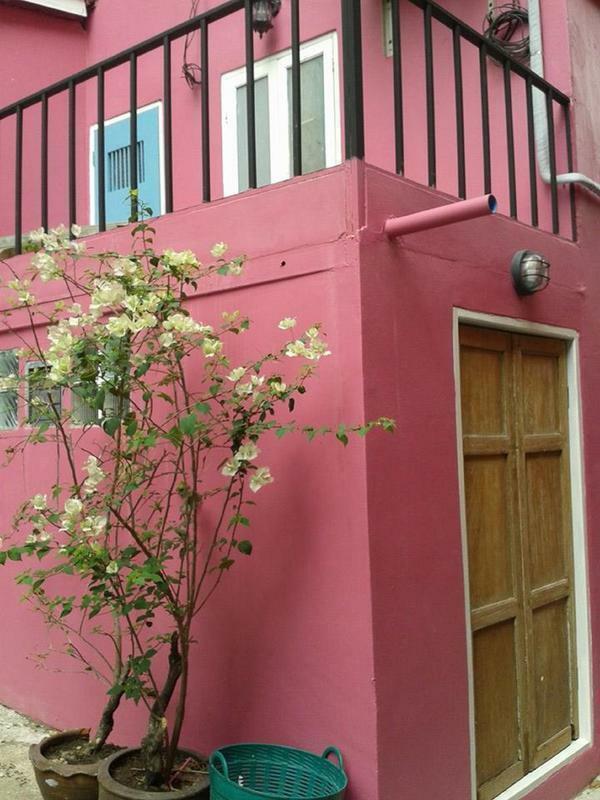 BEWEL is the hostel with french touch provencal in heart of Bangkok. The hostel provides mixed dorm with 22 bed in 2 room, girl dorm 22 beds with 3 room and also 3 beautiful private rooms to meet guests' different needs. The lovely girl dorms are with exclusive access. There is a living room with TV, DVD, library, free PC with internect connection and outdoor terrace on the second floor exclusive for the property guests. Bewel Hostel is your ideal choice of a clean, safe and budget accommodation for your trip to Bangkok. To come at BEWEL hostel is very easy just asking for khao san road and them sams sen soi 4 we are close to pink klao bridge and democratie monument.